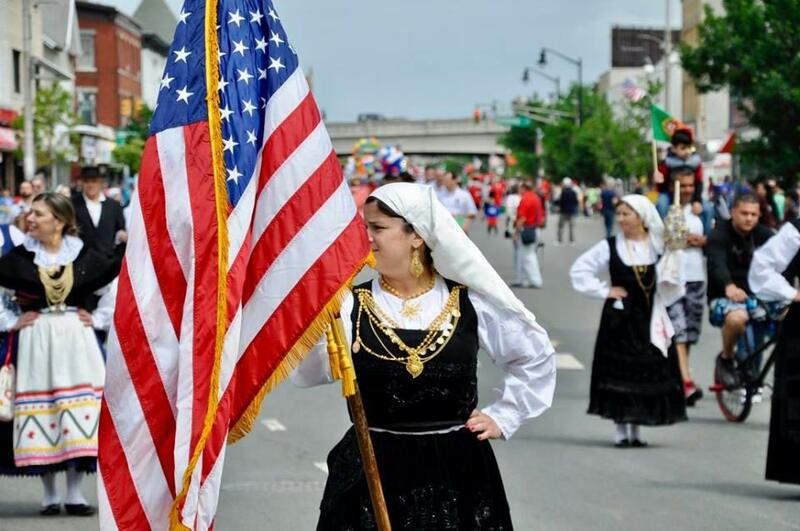 Minutes from NYC, come escape for a weekend get-away and visit Elizabeth, NJ. 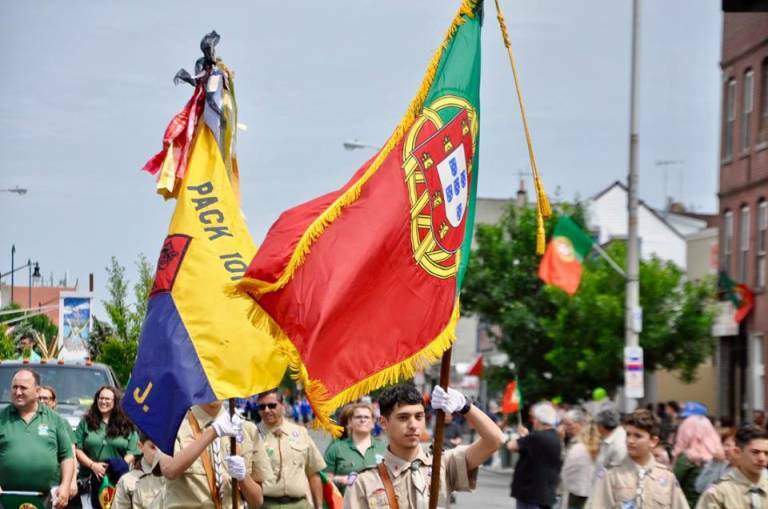 Experience one of the largest Portuguese Parades on the east coast and celebrate Portuguese traditions and culture with family-friendly events, all weekend long. 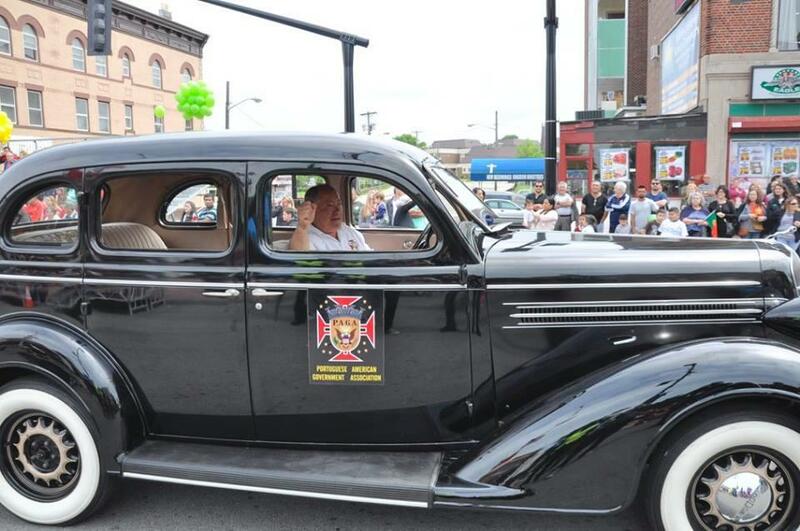 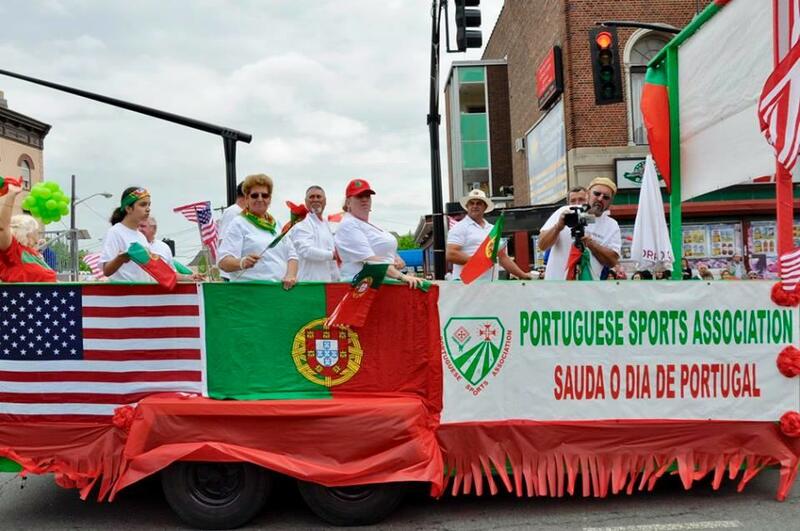 They will be following the same parade route as held since 1978, "and go down Elizabeth Avenue, turning left on South Broad Street, then making another left on Grove Street to finish the Parade at the Portuguese Instructive Social Club located on the Corner of Route 1 & 9 South and Grove Street in the City of Elizabeth New Jersey." 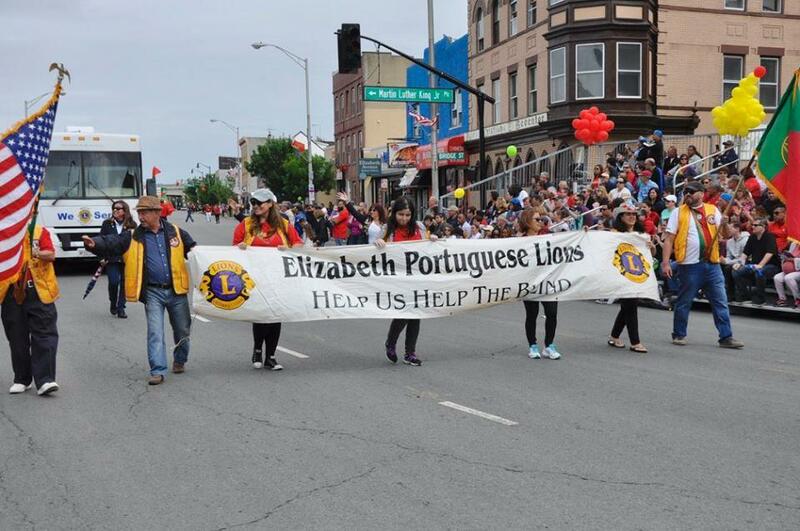 For more information, visit the Elizabeth Portugal Day website.